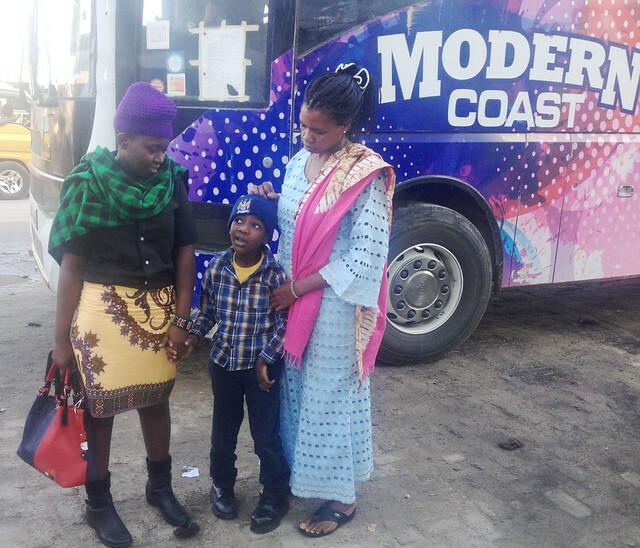 On Tuesday the 3rd October at around 8:00pm, Uncle Hemed,Mama Mapenzi and I accompanied Kevoo to Thika as he was to attend an interview the following day at Joy Town special school.We had a nice journey and Kevoo was very happy to ride on a bus.We arrived at Thika Town at around 8:30 am and straight away took a tuk-tuk which rushed us to the school which is located at the outskirts of Thika town.We were surprised to see that there was already a very long queue and after liaising with the receptionist were told Kevoo was number 52 on the list of the interviewees.People from different parts of Kenya had turned up in large numbers to bring their children for the interview. We patiently waited for our turn until around 1:30 pm when our number was called and one of the ladies explained to us that the interview was being done in three phases. The first phase involved only the parent/guardian of the child and it was more of giving personal details of Kevoo, verification of all relevant documents required for the interview and sharing with them our contacts and address. 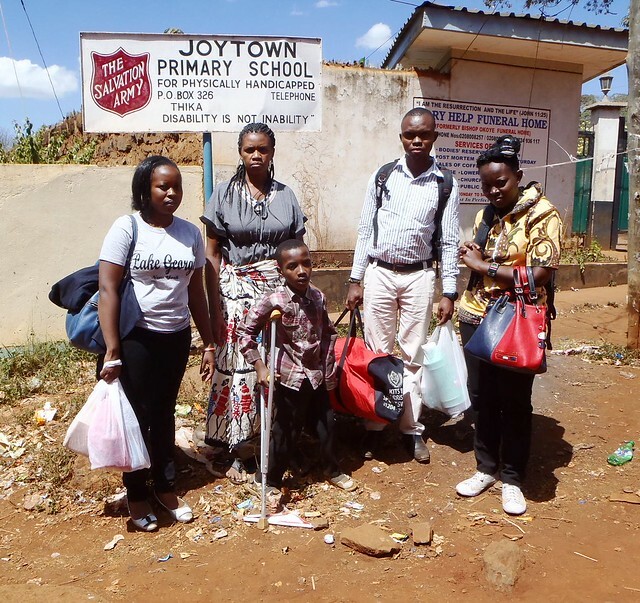 After that, we moved to the second phase now with Kevoo and Mama Mapenzi together with Madam Agnes who volunteered as a social worker in our orphanage some months ago and lives near Thika. 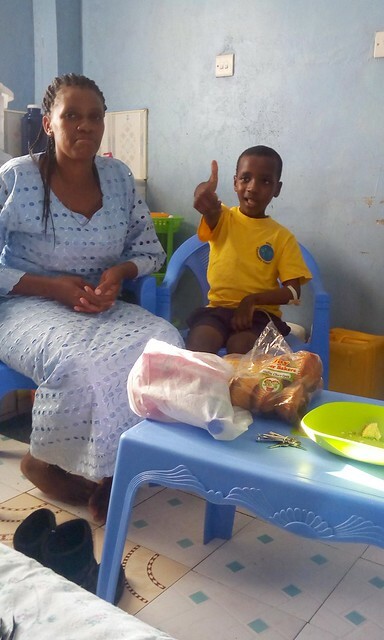 This stage is where Kevoo’s intellectual ability was assessed and the special teacher began by giving Kevin some building blocks to arrange. She gave him instructions on how to do it but it’s unfortunate he was unable to follow them. The next task given was to arrange different shapes on a board and again he did not manage to accomplish this task instead he got stuck with only one shape and kept on pushing it on the wrong box. 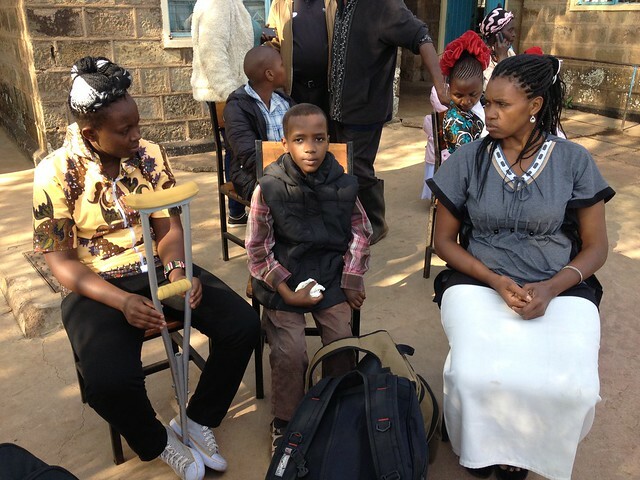 Then we moved to the final phase which was composed of a team of Physiotherapist and Occupational Therapist who mostly checked on his ADLs and here is where Kevoo did relatively well compared to the other children. They also assessed his mobility, speech and general physical assessment. There after, we were given Kevoo’s file and instructed to submit it to the next desk but before we left, we were told that we will be notified after two weeks whether he passed the interview or not.Otherwise,they gave us an overview that our child does not follow instructions,throws tantrums, lacks concentration and maybe if he will qualifies,he will benefit from the physiotherapy and occupational therapy departments in their school. By then It was around 3.00 pm and we were very exhausted. 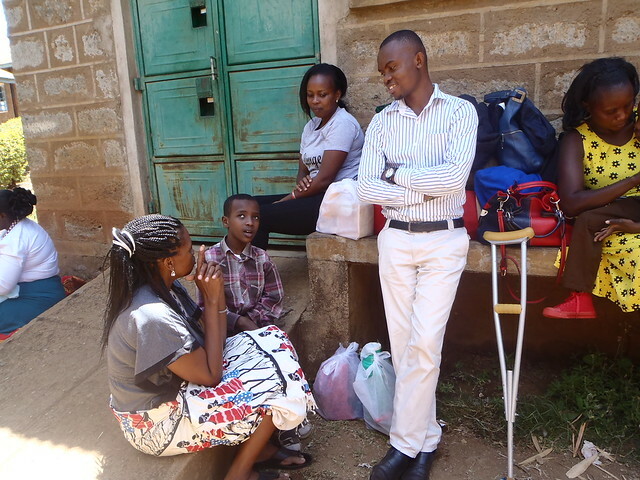 We needed a place to freshen up before we started out journey back to Mombasa and lucky my brother who schools in Thika had joined us and he took us to his place for refreshment. We later started our journey back at exactly 8:00pm and we thank God for the journey mercies as we reached GLO on Thursday the 5th October at around 8:00 am.We are eagerly waiting for a positive response from the school and we appreciate a lot for the endless support from our donors. Goodness me it sounds like an exhausting journey for you all and I pray you get the outcome you deserve.